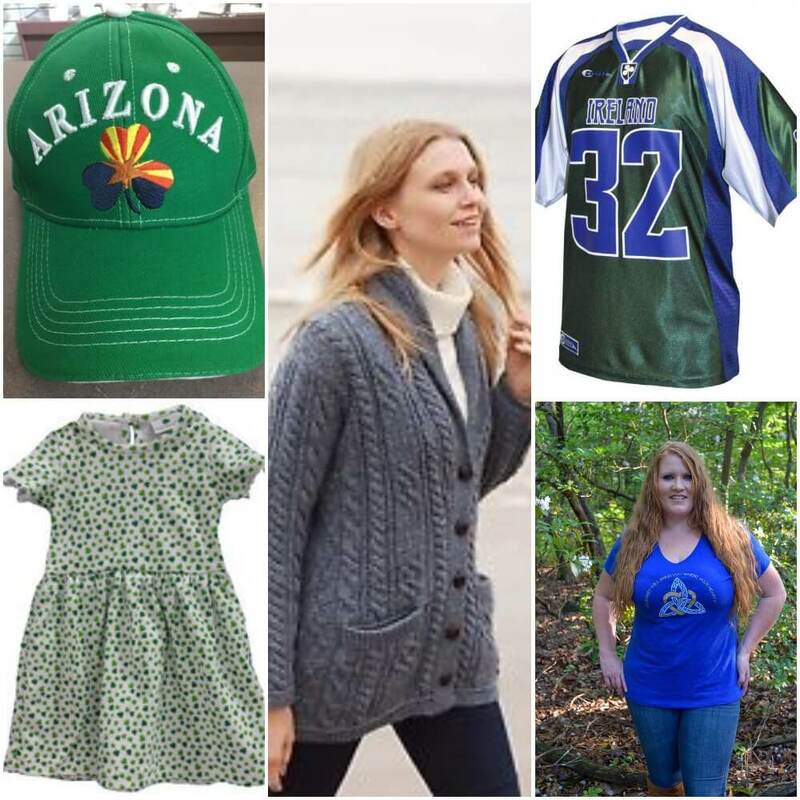 We have a wide variety of Irish Clothing at Mully’s Touch of Ireland.We pride ourselves on providing the best quality and most authentic Irish clothing and apparel. We have a great selection of Irish clothing for men, Irish clothing for women, even Irish clothing for children. We carry humorous Irish t-shirts for all ages. Check out our Irish Flat Caps, baseball caps, and more! Our Irish Rugby Jerseys and Irish Soccer Jerseys are a big seller!